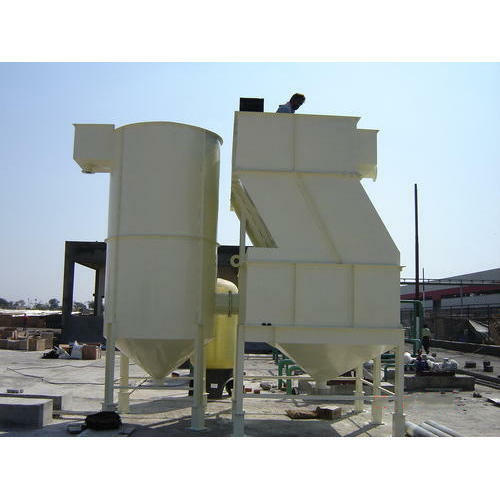 We offer wide range of Industrial Clarifiers. 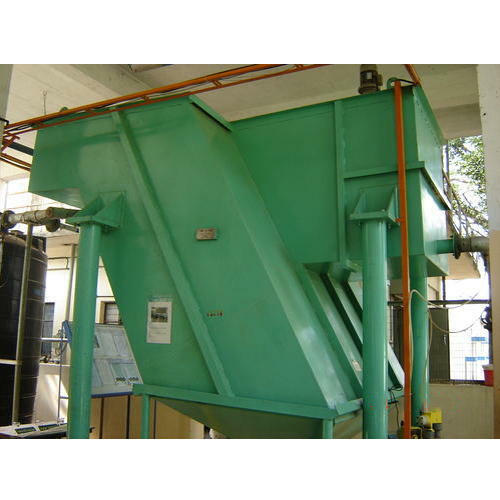 We supply different type of Inclined Plate Clarifier that are used extensively for separating settle able solids. Our inclined plate clarifier is designed with a special feature of lifting the scraper arms which helps in case of jamming. Centrally driven with the stationary fair bridge. 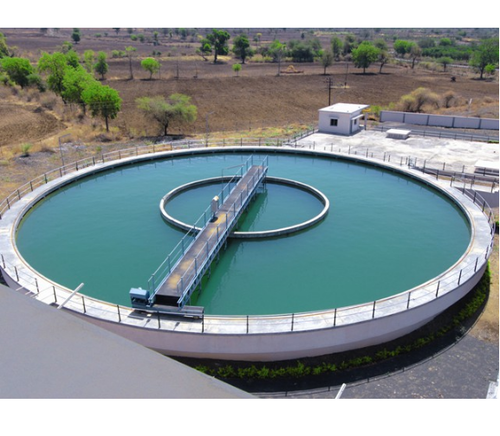 We supply the Tube Settler Clarifier for the clarification of surface water or waste water from suspended solids and colloidal particles. Tube settlers are based on modern technology which reduces the overall foot print area as well as provides the higher settling area by use of inclined plates or tubes.